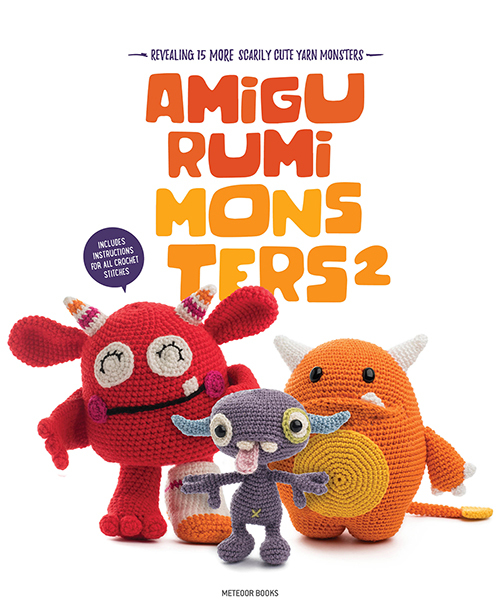 I’m so happy to announce that Zoomigurumi 8 is now available in pre-sale at Amigurumipatterns.net! 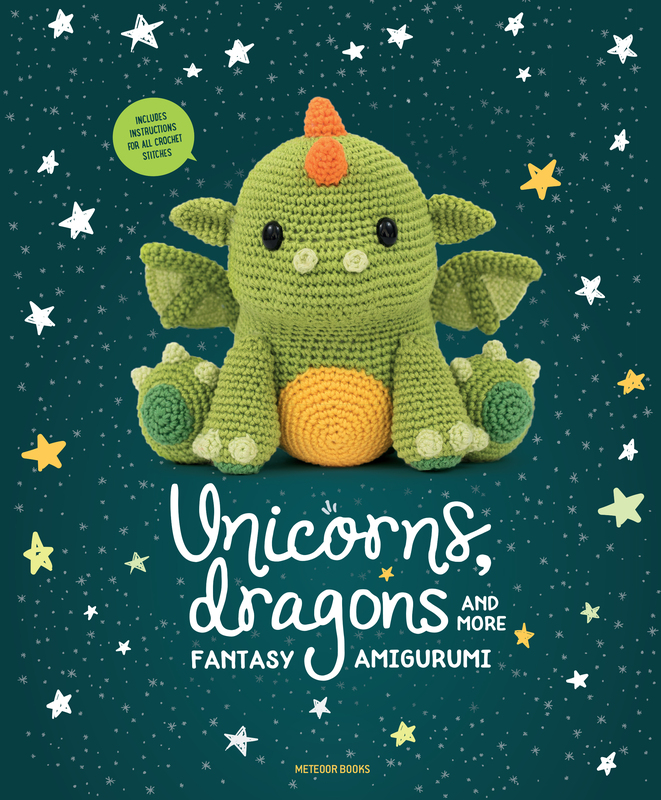 15 cute amigurumi animal patterns from 13 designers from all over the world! Pre-sale will run until 30 January 2019. 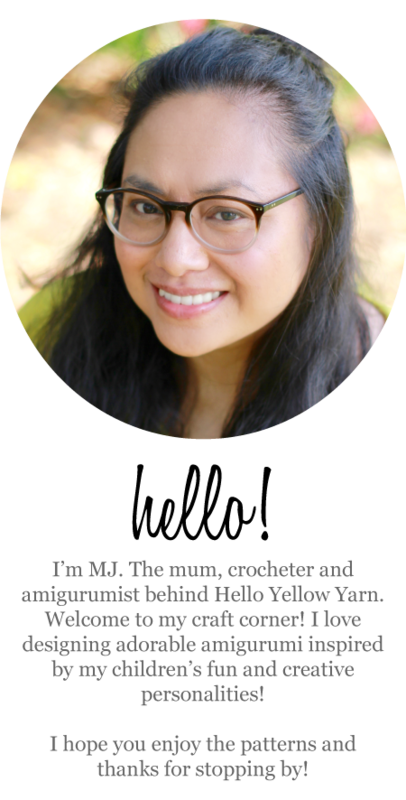 Grab your copy today and you can start crocheting these cuties right away! 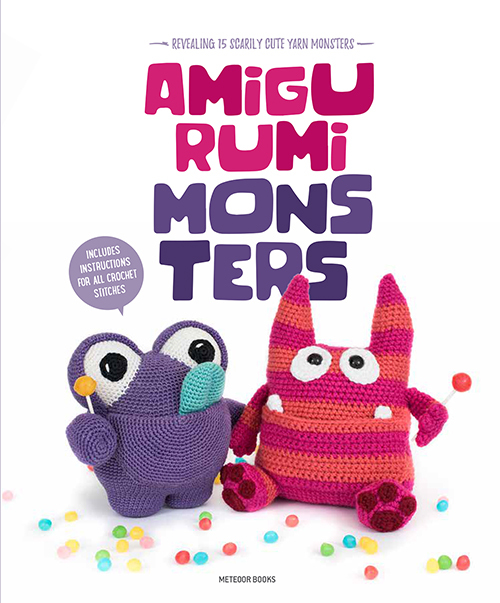 The book has a pattern for a cute little turtle, named Benjamin who loves cooking, designed by Airali Design. A hard working farmer goat named Weston, a design by YOUnique Crafts. Cody the Crocodile, a real worrywart by Sundot Attack. A raccoon with a big personality named Stormy designed by Zipzipdreams. Just to name a few! 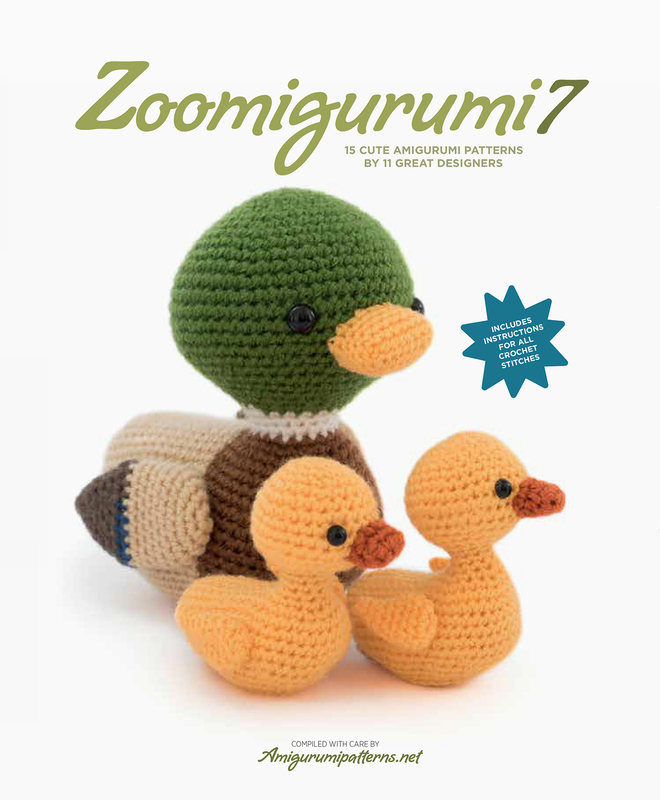 Order your copy (paperback, PDF or packages) of Zoomigurumi 8 today here. Pre-sale will run until 30 January 2019. 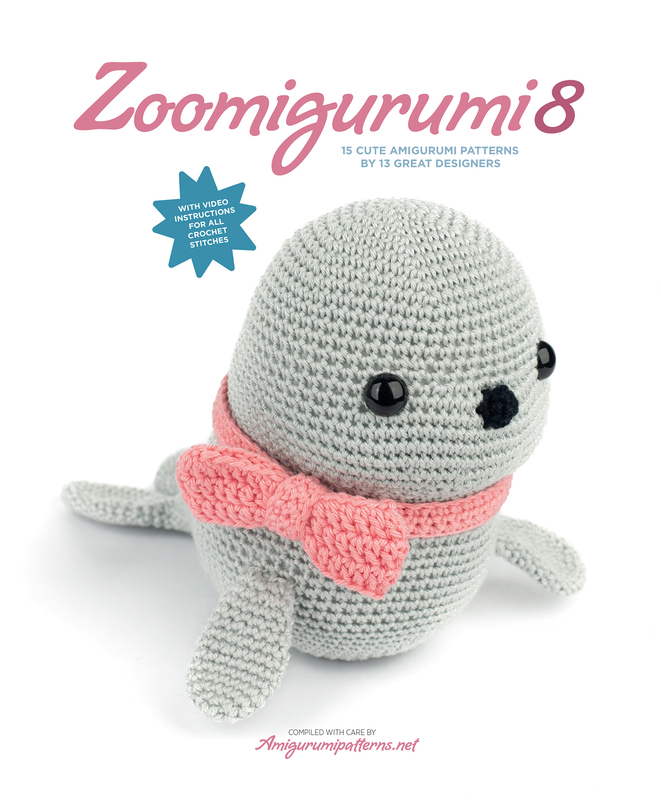 Make sure to use the hashtag #zoomigurumi8 so we can see your wonderful zoomi creation!